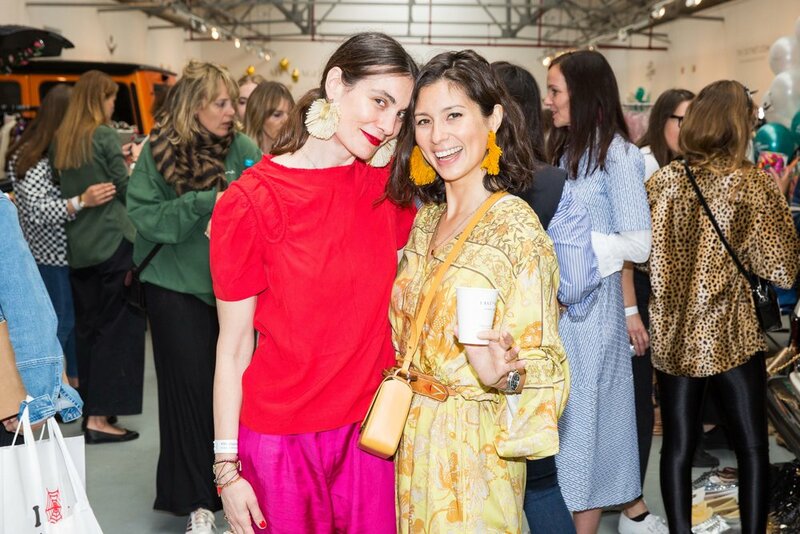 This Saturday the Women for Women #SheInspiresMe carboot sale returned to Brewer Street car park for its third year, this year with the new addition of an East by West Golden Milk stand complete with on-brand yellow car. Adding some sunshine to what was a rainy day, we brought an Ayurvedic twist to the usual coffee on offer. 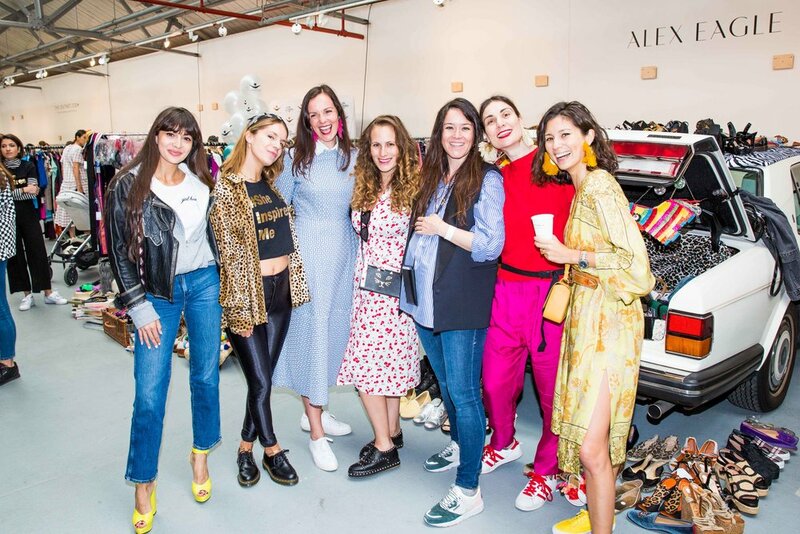 In addition to us, guests were given the chance to shop from the 'boots' of brands including Charlotte Olympia, Vestiaire Collective, The Outnet, Alex Eagle and Temperley London, all in aid of the amazing Women for Women charity. Women for Women, for which I am an ambassador, work with female survivors of war to help them rebuild their lives. It was incredible to see so many women here in the UK come together and support the cause. To date, the total stands at £216,000 which is continuing to grow as final donations are made and pieces that didn't go on sale, go up on Ebay. We had the most brilliant day cooking-up batches of 'the original' turmeric latte, introducing people to ingredients like jaggery and of course, taking it in turns to shop for the cause. See more highlights from the day below.